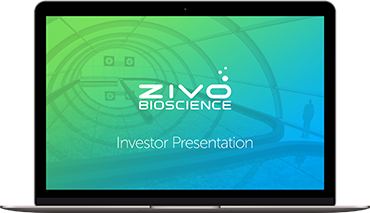 ZIVO Bioscience, Inc., a U.S.-based R&D firm, is dedicated to the study, development and commercialization of natural nutritional compounds and bioactive molecules derived from proprietary algal strains. 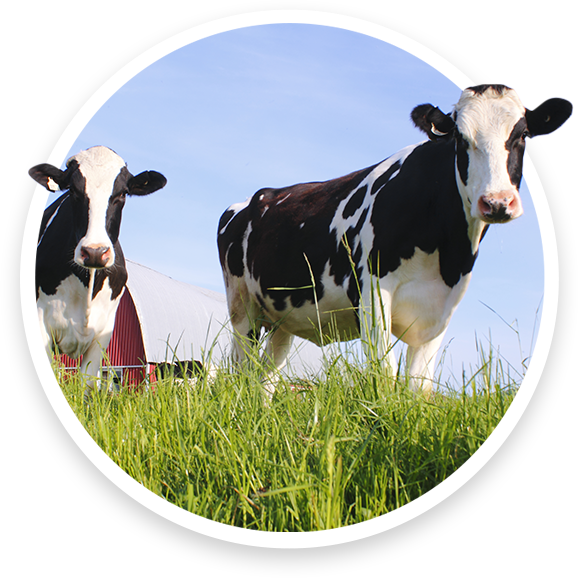 Our algae-based products can be formulated as a feed ingredient for dairy cows, providing a nutrition profile that promotes a healthy immune response to bovine mastitis. Other formulations are designed to boost productivity and digestive efficiency for poultry. Other animal health applications are in early development. As a functional food ingredient, our algae-based products aim to promote a healthy cholesterol balance while giving the immune system a boost, aiding in muscle recovery and supporting joint health. Our product platform, derived from a portfolio of optimized freshwater algae strains, offers a new, plant-based, non-GMO, antibiotic-free, sustainable source of protein, fiber and micronutrients with added health benefits.